Getting there: 11 miles west of Ossineke (south of Alpena) via Nicholson Road and Kissau Road South. What's there: 6.6 miles, groomed ski, hike, bike trail. 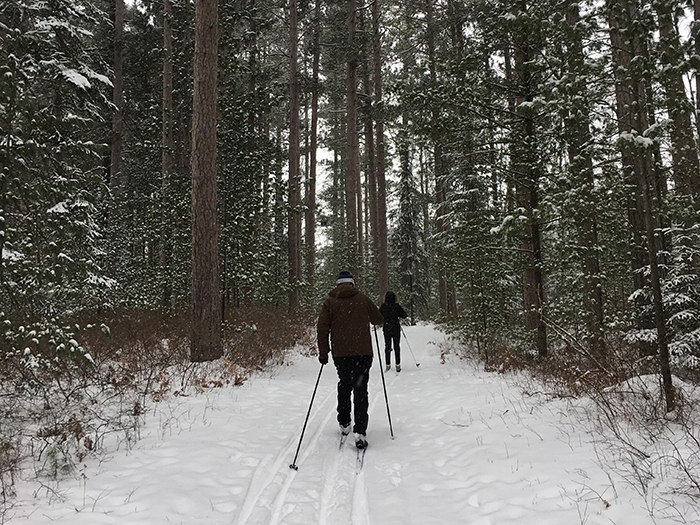 Volunteers from the Thunder Bay Trails Association ("...promote and protect non-motorized trail systems in Alpena county and adjoining areas...") groom this trail.